What element of Asian skincare is more iconic than a sheet mask? Many eastern beauties consider them a vital product in their routine; some even admitted to using these masks daily. 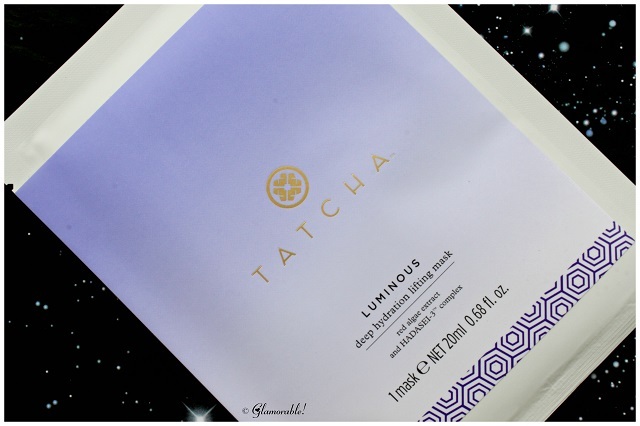 Personally, I use them at least twice a week, and in this blog post I wanted to share with you my latest discovery – TATCHA Luminous Deep Hydration Lifting Mask. 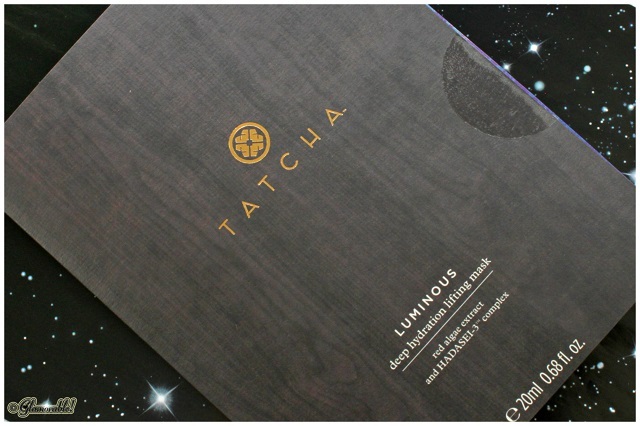 TATCHA says this “unique coconut-derived biocellulose mask, developed originally to speed healing for burn victims, forms an occlusive layer on the skin that enables 53% deeper penetration vs. paper masks.” Each mask is soaked in 20ml of moisturizing liquid – that’s almost half a bottle of serum per pack! 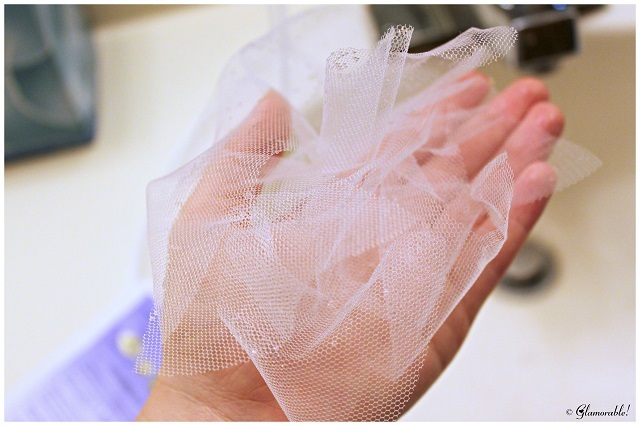 The gel sheet is suspended between two pieces of mesh, so don’t forget to remove those before applying it to your face. 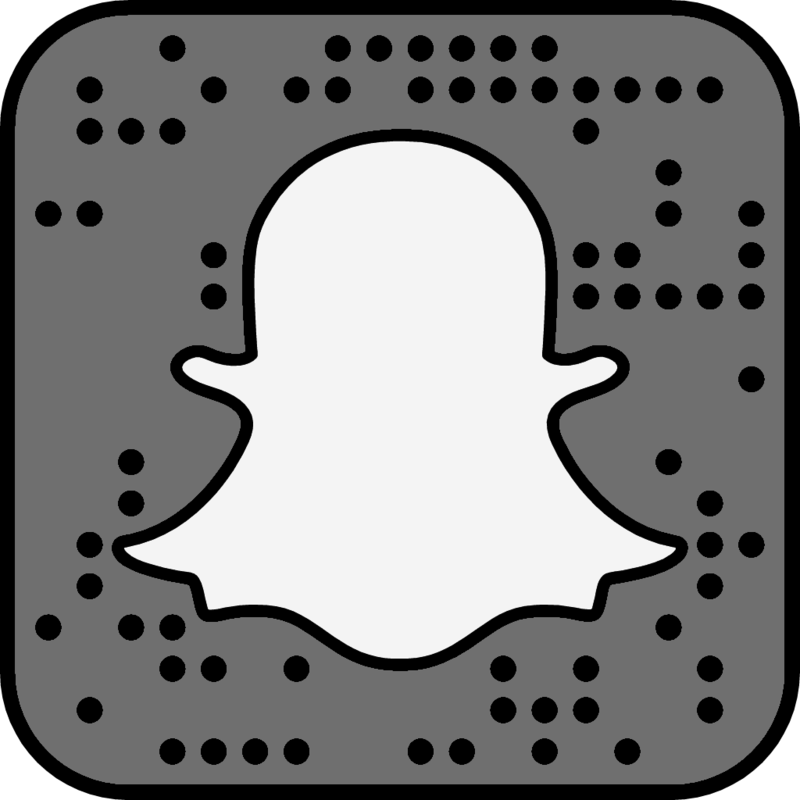 The mask adheres to the skin really well, without sliding or slipping, unlike some others that I’ve tried. TATCHA recommends leaving it on for 15 minutes, but I actually forgot I had it on and left it for half an hour. While I had the mask on, it felt like someone was constantly massaging a light cooling gel into my skin, a very exhilarating and at the same time very calming experience. 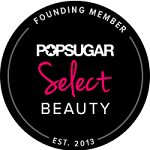 The result was great – my skin looked firmer, brighter, smoother and more supple. I used to travel a lot, and this would have been the perfect way to recover from those long red eye flights. 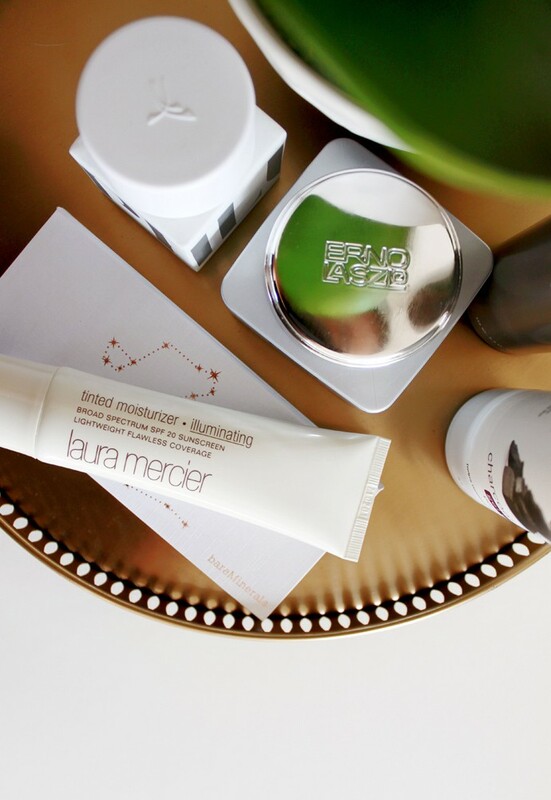 I think at $28 a pop Luminous Deep Hydration Lifting Mask is clearly a luxury product, but I have to admit that it does deliver instant results that last all day. 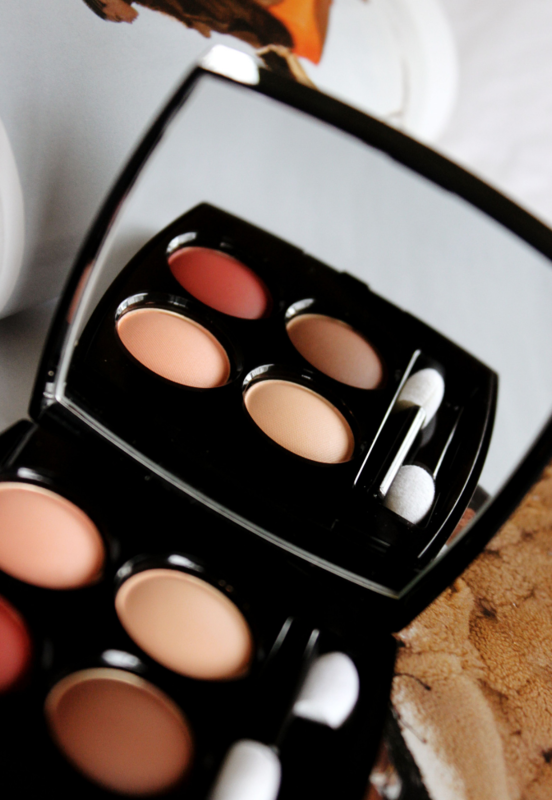 It’s a splurge, but I can see it being helpful for special occasions when you just have to look your best, like at a wedding, when you were so nervous that you couldn’t sleep the night before [this might or might not have happened to me]. 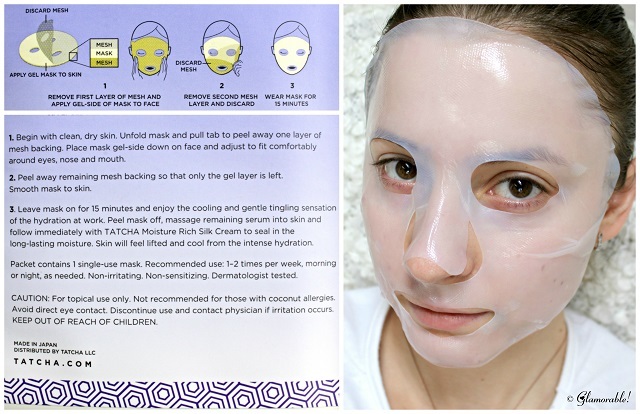 TATCHA recommends this mask for people with dry and combination skin. 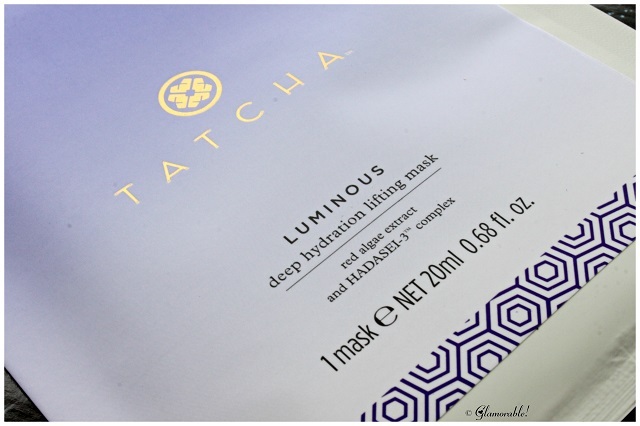 Luminous Deep Hydration Lifting Mask is yet another fabulous product from TATCHA. The mask instantly hydrates, calms, cools and plumps the skin, providing an exquisite SPA-like experience and salon results, with the price tag to match. 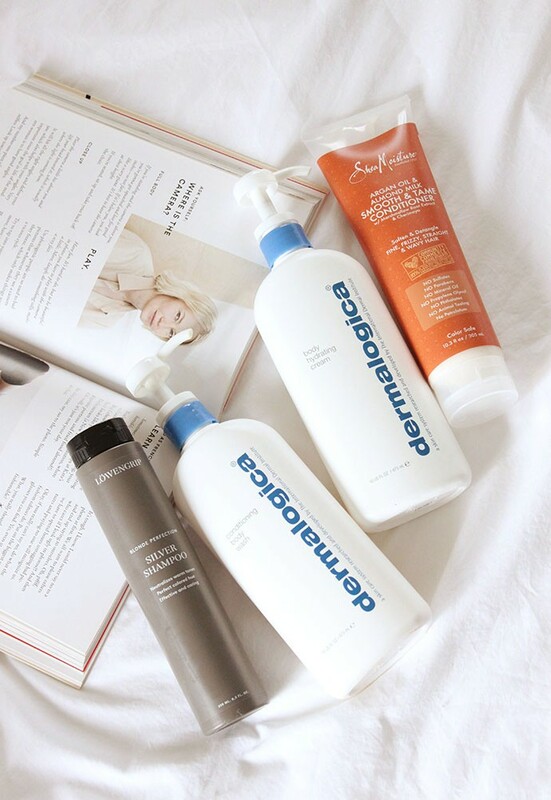 Is it better than $3 masks sold at drugstores? 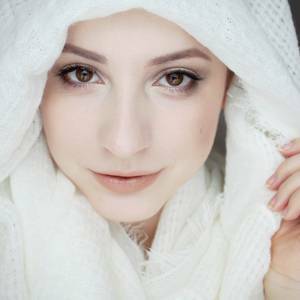 The ingredients certainly are, and I believe that the effect lasts a few hours longer, so if those extra hours really matter [hint-hint: wedding, prom, important party etc] and you really need to look your best all day, I’d probably go with this one. $28 USD for a single pack; $95 for a set of four. 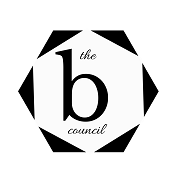 Available at Barneys, TATCHA.